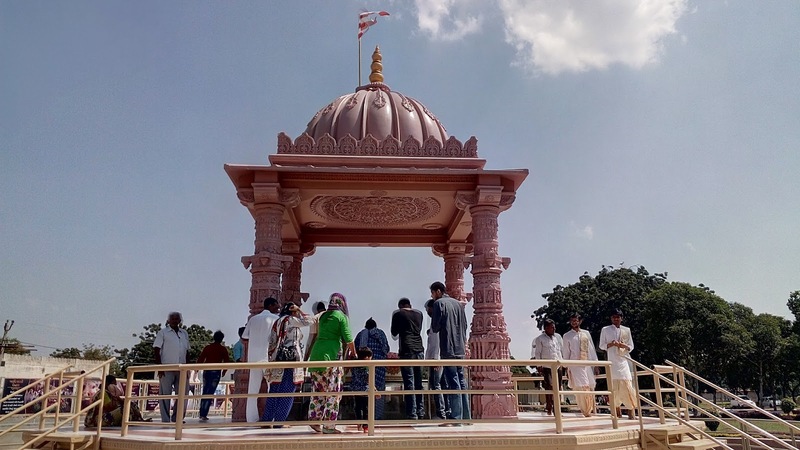 Here is Some Information about BAPS Head Shri Pramukh Swami Bapa Smruti Mandir(Temple) in Swaminarayan Temple Sarangpur Dham Gujarat India. 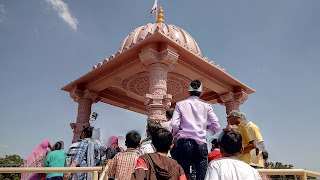 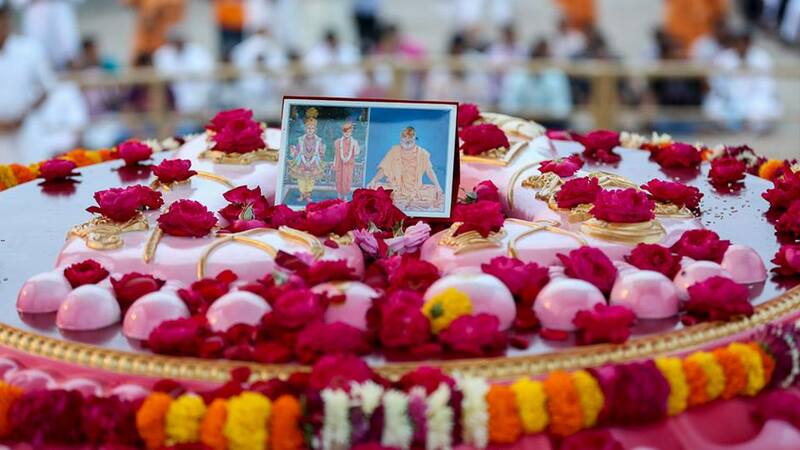 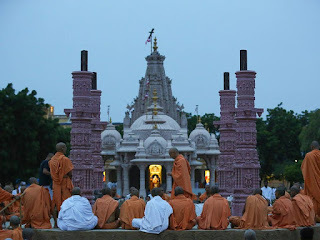 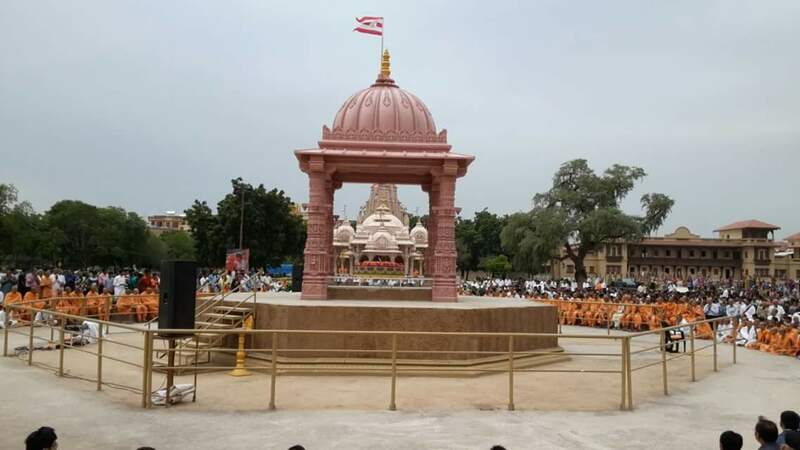 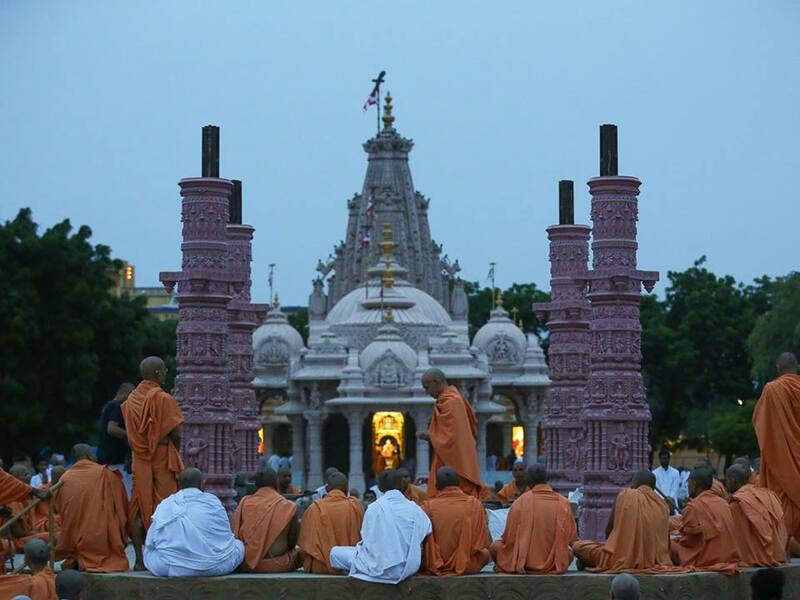 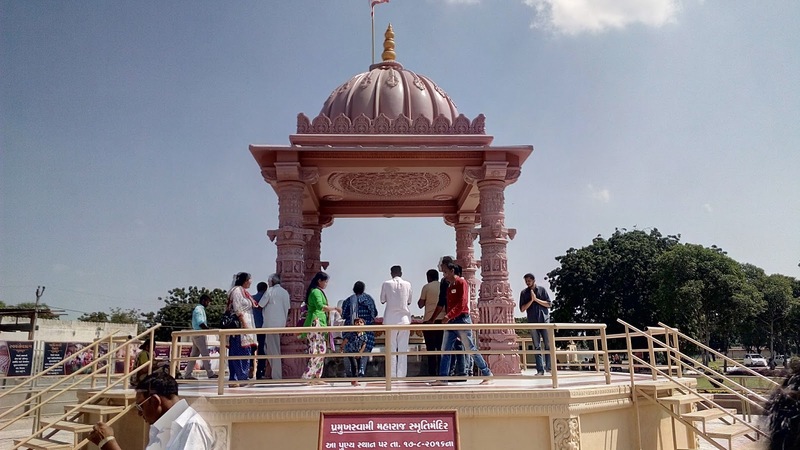 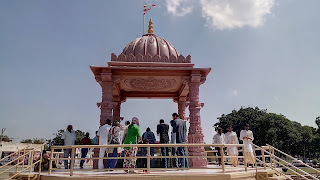 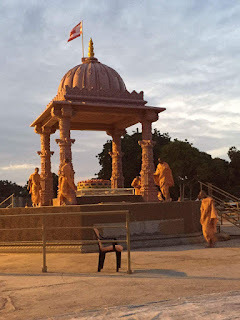 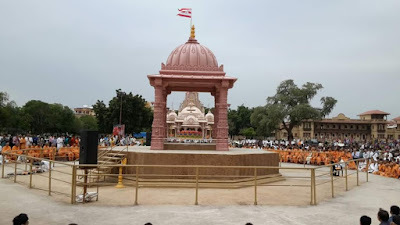 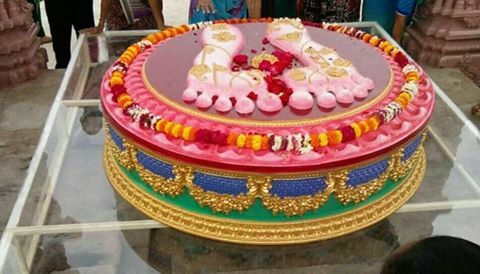 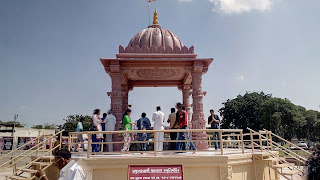 Pramukh Swami Bapa Smruti Mandir is situated in BAPS Swaminarayan Temple compound in Sarangpurdham Gujarat India.The temple was built in August 2016 by BAPS Head Shri Mahant Swami.The temple is dedicated to Shri Pramukh Swami Maharaj we called 'Bapa.' 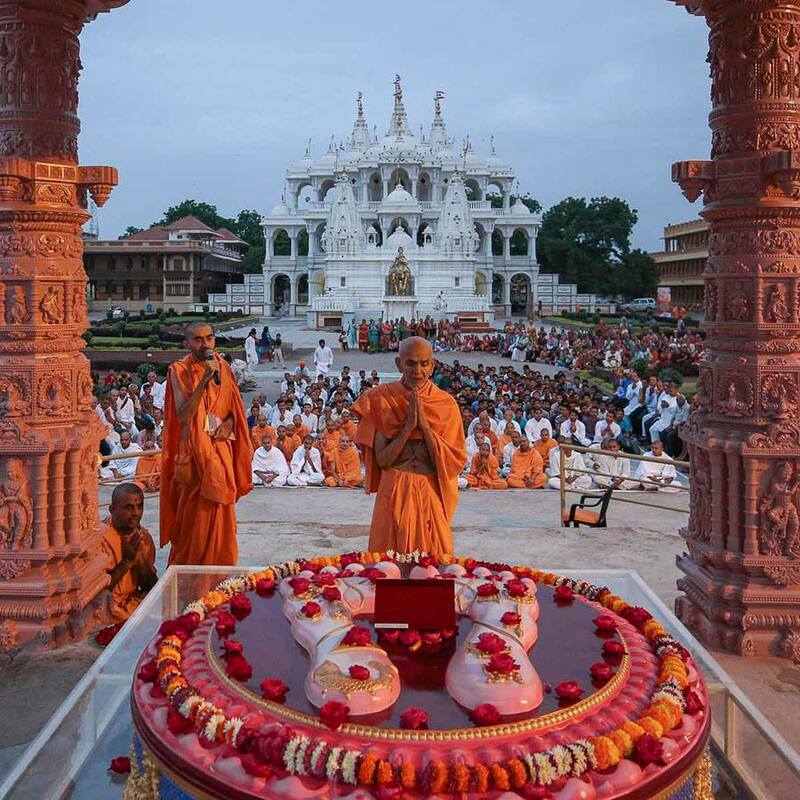 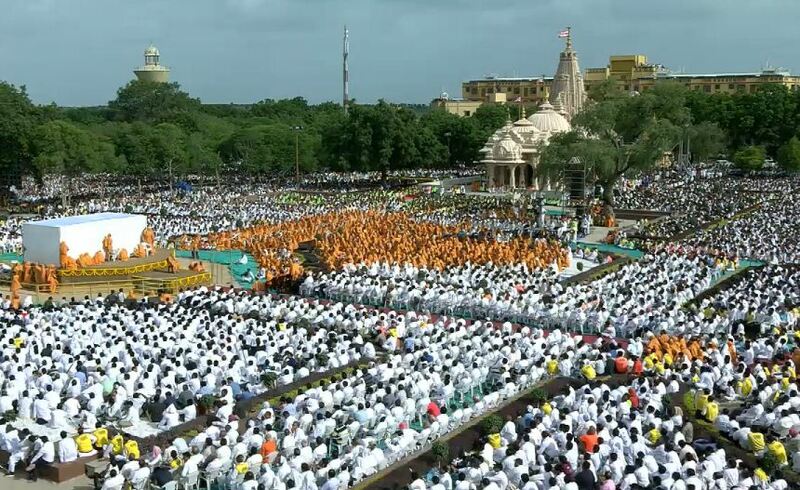 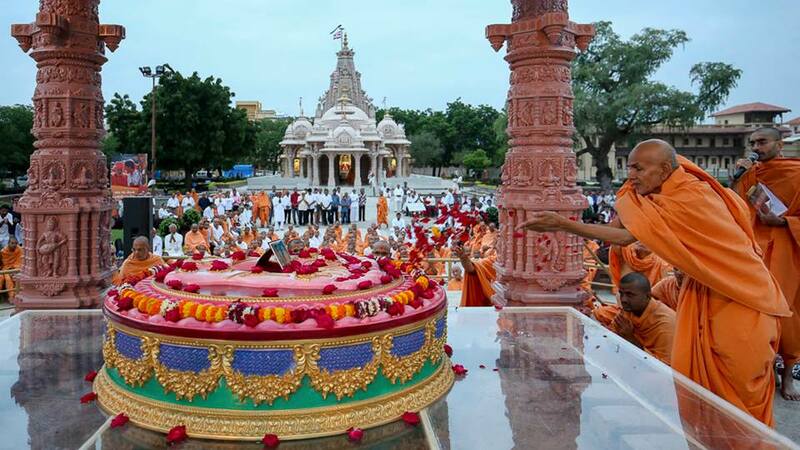 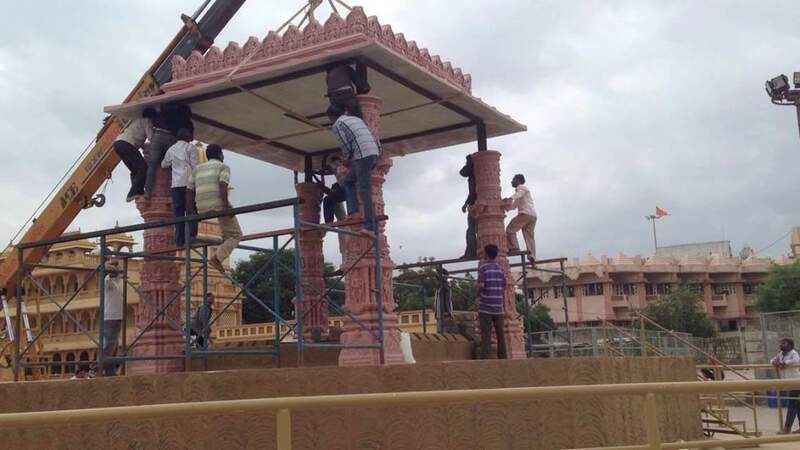 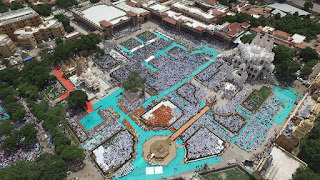 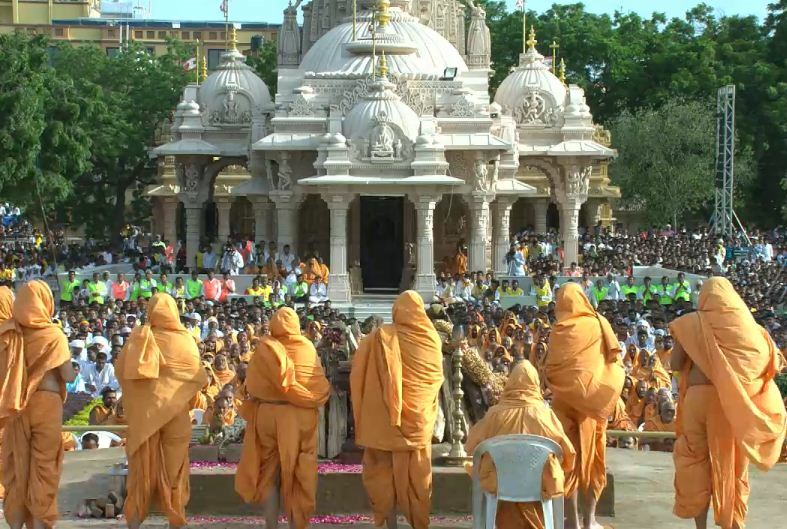 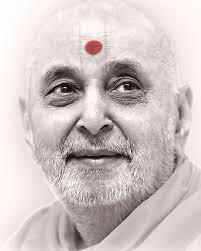 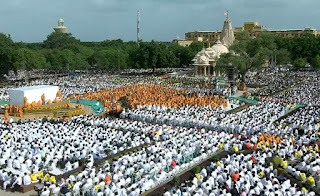 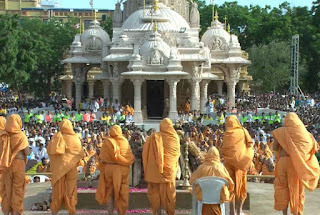 Shri Pramukh Swami Bapa, founder of the world’s largest Hindu temple was dies on 13 August 2016 in Sarangpur dham.This temple is Place where Pramukh Swami Maharaj's Rites.Pramukh Swami Bapa want to his last ceremoney do this place opposite of Shastriji Maharaj and Main BAPS Temple, so all Saints fulfill his wishes.Here is a small Smruti Temple of Pramukh swami Bapa.If you will come in Saurastra don't forgate visit this temple and other Shri Kashbhanjan Hanumanji Temple. 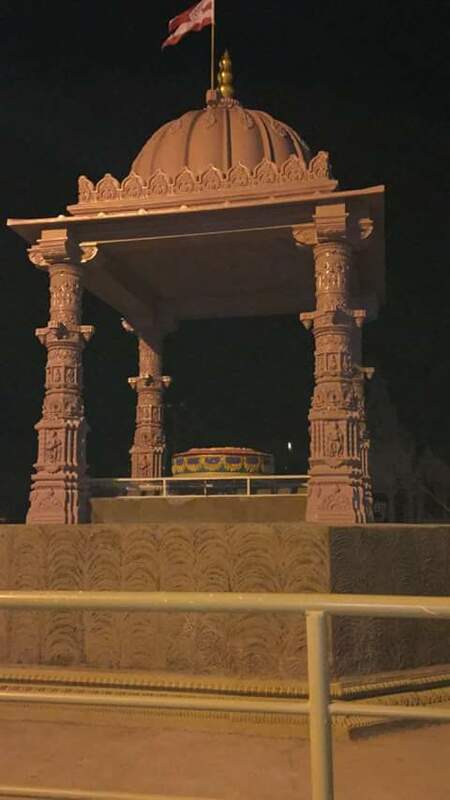 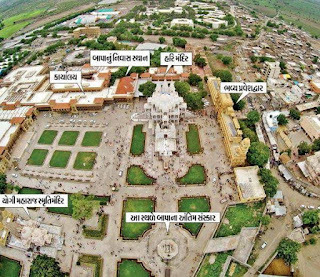 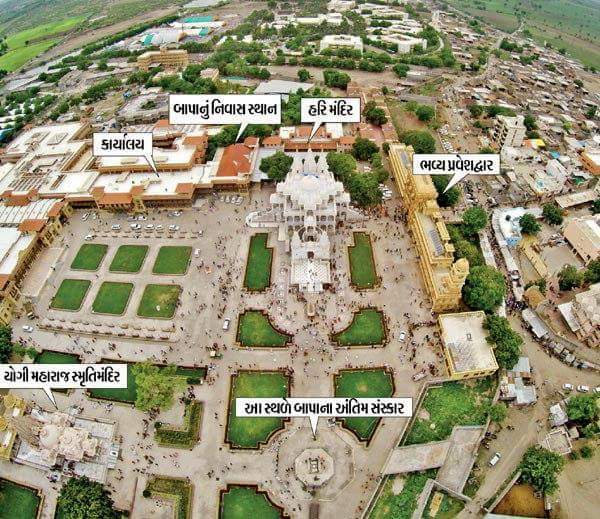 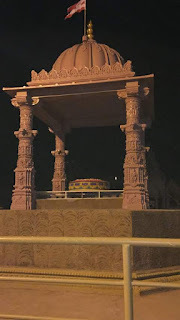 By Road : There are many Public and private vehecals available to reach BAPS Swaminarayan Temple in Pramukh Swami Bapa Smruti Mandir Sarangpur.